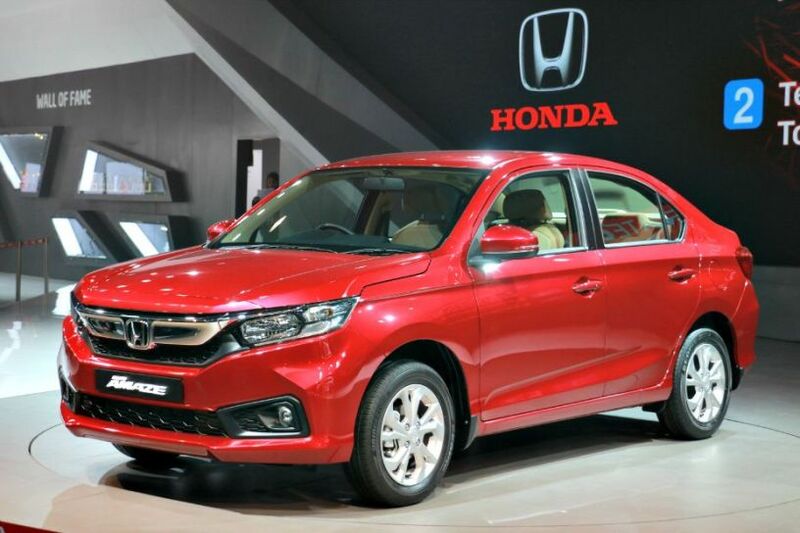 Honda has announced a price hike of Rs 10,000 to Rs 35,000 on its entire range of cars in the country. Effective from 1 August 2018, the revised prices will also impact the newly launched 2018 Honda Amaze besides other Honda models: the Brio, Jazz, WRV, City, BR-V, CR-V and Accord. The Japanese automaker has cited higher raw material costs, freight charges and custom duty as the reason for the price revision. Last month, Hyundai India too increased prices across its lineup, barring the Creta, by up to 2 per cent. New Delhi, 9 July 2018: Honda Cars India Ltd. (HCIL) today announced a proposed price hike on its models in the range of Rs 10,000 – Rs 35,000 and the revised prices will be effective from 1 August 2018. Mr. Rajesh Goel, Sr. Vice President, Sales and Marketing, Honda Cars India Ltd. said, “Due to the increasing pressure on input costs, impact of custom duty hike over past few months and higher freight rates, we are forced to consider increasing the prices of our cars. The increased price will be effective from 1 August 2018.” “The introductory price of the recently launched All New Amaze will also be revised from August,” he added.